I just love the versatility of a Leather jacket!! Check out two looks I created using the same leather jacket! I didn't go for the average leather jacket with zip details but chose this gorgeous Jane Norman jacket instead! For the first look, I paired up a patterned top with a simple quilted skirt and pumps with metal inspired accessories, however, my main aim was to let the leather jacket do the talking! For the second look, I decided to go with a night on the town/ date feel were I paired a houndstooth patterned dress with black accessories and a pop of blue and left the leather jacket as the statement piece of the outfit! 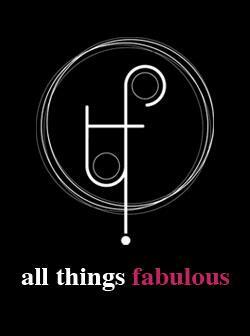 Fabulous Hauls: e-xclusive Retail Shop! Check out my latest haul from www.e-xclusive.com! Diet Diaries- Update 19- Happiness is a Choice! Hope you are all doing great!! Another two weeks which means another diet diaries update! 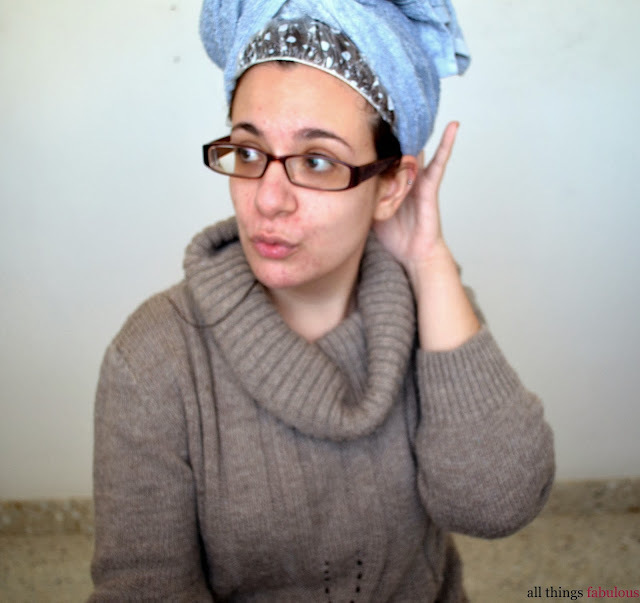 If you are an avid follower of my blog (thank you! ), you may recall a certain tag post I wrote in which I answered a question regarding the best decision I have taken which changed my life to which I answered my weight loss. The reason I answered this question like that is not a representation of some sort of superficiality or hit against people with rounder figures but because my weight loss did in fact change the way I view myself and how I view life. A large part of my life I was constantly picked on or criticized for my appearance, and yes you may say, hey but aren't they in the wrong? Well yes and no. Unfortunately in the society we live in today, appearance does matter although we are afraid to admit it or there is a certain taboo around it. Appearance is the first thing a person notices about you and I once read that it only takes a few seconds for someone to make a judgement about you and what is the first thing a person sees? Not your sweet laugh or loving nature? It's your appearance! When I was heavier in size, not only was I carrying extra weight around but I was also carrying a lot of negativity and anger towards the way I look, and the angrier I used the get, the more I used to eat. My confidence was down, I didn't believe in myself and in return my skin suffered which in turn made my whole perception of myself suffer. I started gaining weight in that lovely awkward phase kids go through and in turn from an 'A' student I fell down to an average student, why? My confidence was down and I kept on crushing it down. To keep on adding insult to injury, I actually believed that I was not good enough to achieve certain things in life and I still have those moments every now and again. Throughout this experience of losing weight and experiencing different reactions from people, and yes, I have noticed that I am treated differently not because of my weight but because of the way I hold myself with pride and that I am finally comfortable with my image and body. For me, this experience was truly life changing, not because of getting the body I always wanted but for finally meeting the real me and letting her shine through. I went from carrying a lot of negative and angry energy and instead of wasting it, I am investing it into good energy, something which can produce fruit. I am no inspiration or trying to be an inspirational person. I do all of this for myself, why? To remind myself that although I may face struggles and obstacles, finding confidence in myself and deciding whether I am happy or not is my own decision, you can choose to wait on the benches to get called out or run out and play the field! Although I have not reached my target weight, seeing that I lost 18 kilos is still a big step for me. Who would have told me this time last year when I was still contemplating whether or not I should lose weight that I would be sitting here with the favourite polka dot sweater which is now loosely hanging on my body! One last note before I start rambling again... never let anyone try to get you down and don't feed on their insecurities and remember that you choose if you are happy or not! So I have been hearing about this new and affordable beauty product range for months so being the beauty nut I am, I just had to find out more! Yesterday I had the privilege to meet the brains behind Anatomicals Malta who has probably started my new product addiction! This beauty brand is like no other beauty brand around. With it's funky packaging and tongue in cheek descriptions, this brand serves to oomph up your boring beauty regime! I managed to get my hands on a few awesome products which I will be trying out in the coming days....ok you caught me, I already used a few (lot) of these products tee hee hee! Stay tuned for my reviews govner!! 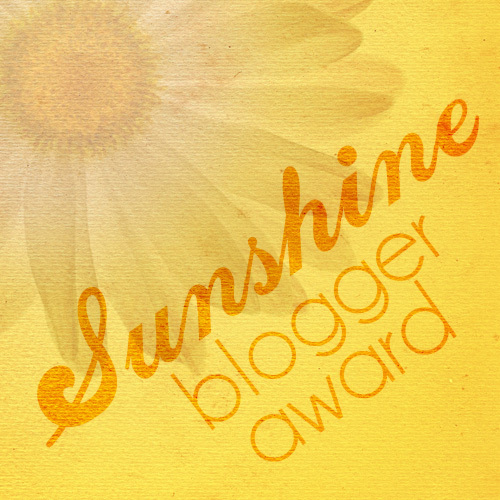 Tag Post: Sunshine Bloggers Award! 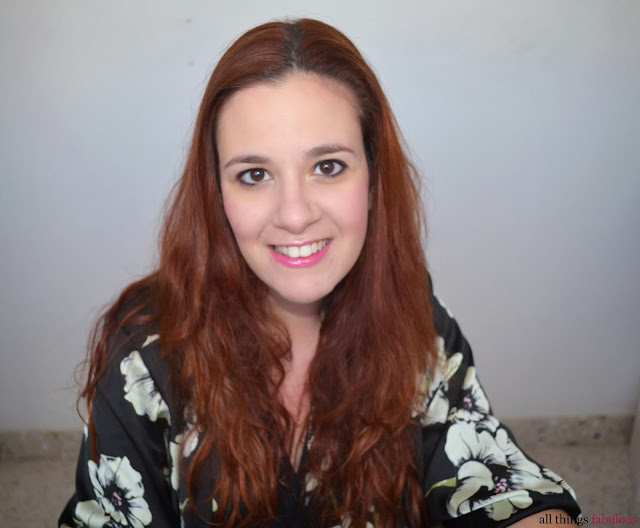 Today's post is different to my usual posts since my dear blogger colleague and friend Dorianne from Ask Dorianne: http://www.askdorianne.com tagged me in the Sunshine Bloggers Award tag post! I usually don't do a lot of tag posts but I really liked the idea behind this tag post. The reason for this award is that it encourages bloggers to give this award to bloggers who positively and creatively inspire others through their blogging. 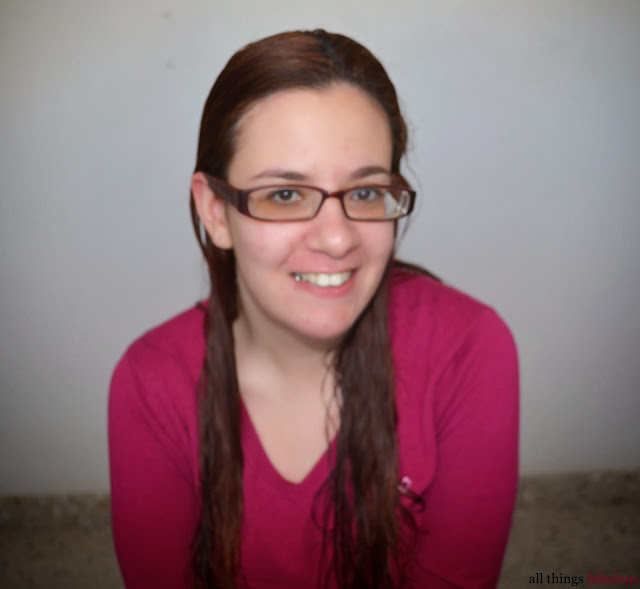 Now Dorianne mentioned nearly everyone who I admire in the blogging community in her blog post, however, there are a few people who have inspired me over these years! iv. inform those who have inspired you that you have tagged them! 1. 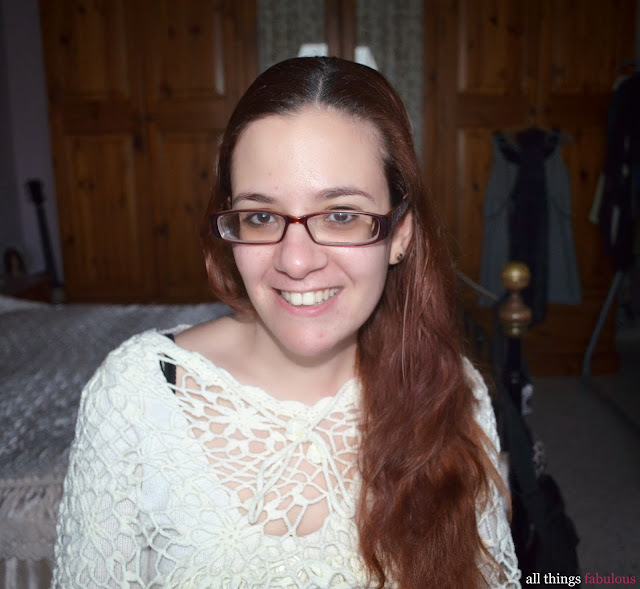 Before starting this blog I was actually on youtube making a number of hauls, tutorials and random videos about make up! 2. From a young age I was always fascinated with the internet and social media tools! 4. I hate injustice which is kind of related to point 3 above! 5. I have a nasty habit which I do with my mouth which I really hate! 7. When I was young I hated going shopping with my mum and trying on clothes and thought that one or two pairs of shoes are enough.. ha! How stupid I was! 8. I also hated make up... SHOCKER!! Yep, I hated when my mum did my make up, especially lip liner! 9. I actually still dislike lip liner! 10. I really admire my parents for everything they have done and what they have done to make me and my brother the people we are today. 11. I love watching a number of series', mostly comedy! 1. Name one thing which makes you smile. Babies and Toddlers, they are just so adorable! 2. What's one beauty trend that you just can't stand? Thick eyebrows not the nicely done ones the huge ones which are all up in your face! Arghhhh why?!!? I have both and I love them for different reasons!! I really really can't choose but I'm probably more of a cat person, sorry Titch! 4. Your best bargain so far? My 3 euro hat is the one I always mention but my 10 euro boots which do not look like they cost 10 euro and I have been wearing for the past year and a half constantly is probably my best bargain! 5. Your favourite childhood movie? 6. Who's your favourite author? 7. Have you made any new year's resolutions for this year? 8. What's something you've done that, perhaps, changed your life to the better? Lost weight, cliche I know but it has changed my outlook on life and the way I view myself. 9.Which is the worse: too much perfume or body odour? 10. If you could be any influential person for a day who would you be and why? This might sound a little silly but probably Katy Perry, the reason being is that after seeing her movie I found a new kind of respect for her and I love her outlook on life, you should read some of her interviews, quite inspiring! 11. Something you're craving for right now? 1. What is your must have product be it beauty or fashion? 2. What do you like most about the blogging world? 3. 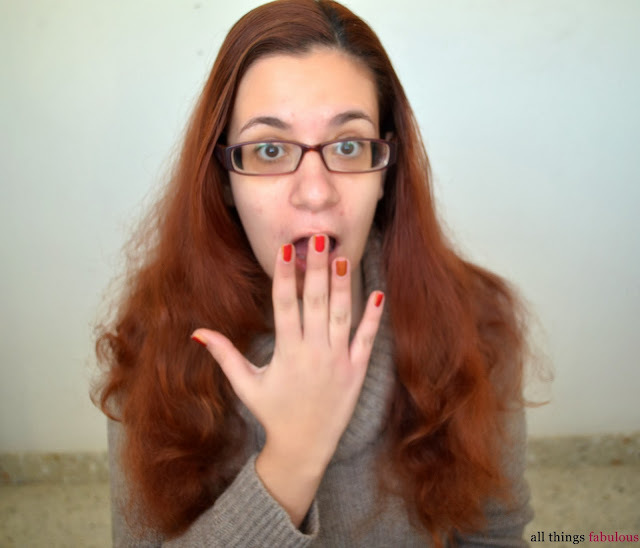 What do you dislike most about the blogging world? 4. If you could choose your ideal career, think big or small, whatever you want, what would it be? 5. If you had to choose where you were born, what country would you choose? 6. Related to the above.. kind of... if you could choose anywhere in the world to travel to, where would it be? 7. Which decade would you have loved to experienced? 8. Do you watch series'? If so, what's you ultimate favourite one and why? 9. Summer or Winter? and Why? 10. What is your favourite social media tool? 11. What in your opinion is the best feeling in the whole world? There are so many people who I would like to tag, however, they have been already tagged so this is my list of people who I think or hope haven't been tagged already! A few weeks ago I came across an Irish unique and edgy handmade jewelry brand! Black Tied was founded in 2011 and strives to source the most unique materials and items. They design a number of handmade pieces with previous metals, crystals and gemstones creating a modern, edgy and bohemian feel to their overall product range! Black Tied produce a number of layering pieces together with a number of statement pieces inspired by the latest fashion trends whilst keeping their customers' needs and tastes in mind! 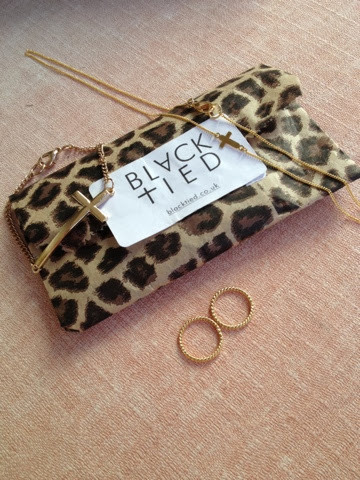 I had the opportunity to speak to Laura, the founder of Black Tied who with her expert knowledge, guided me to choose the pieces which are just right for me! Since I have been wanting some dainty cross pieces, I went for the reversible sideways cross necklace together with the sideways cross bracelet and paired them up with the twisted above the knuckles rings. I highly encourage you to visit their website to see their exciting range of products and guess what... if you spend 25 pounds, you will get free shipping on your order! A few months ago, I was invited to the launch of a new store called It Style, an affordable Italian Make Up brand! One of the products I was given is the Nail Lacquer in 122. The polish comes in a sleek bottle containing 15ml of product. The thing I loved most about this nail polish is the amazing colour which at first glance looks like a shiny blue hue, however, in certain lighting, the nail polish looks purple! 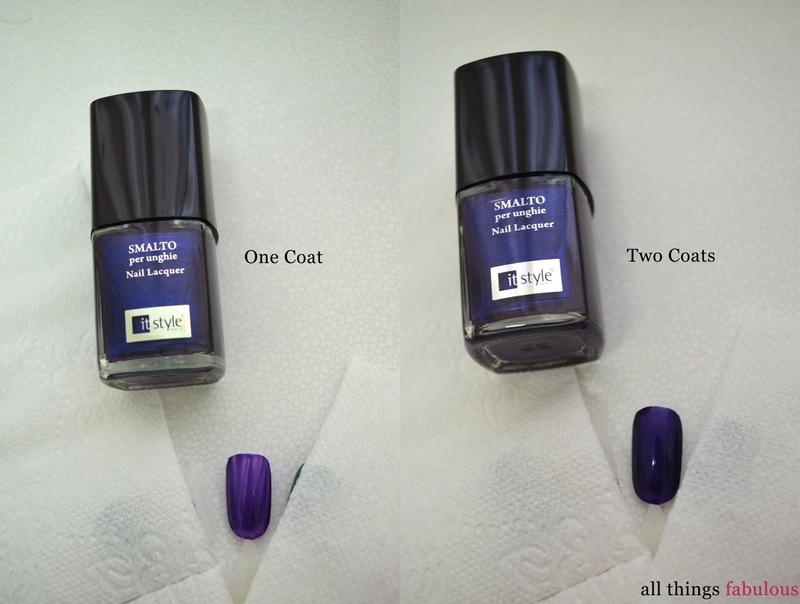 In fact, as you can see in the picture above, with just one coat, the nail polish looks purple, however, as you can see, it does need another coat to give justice to the colour! 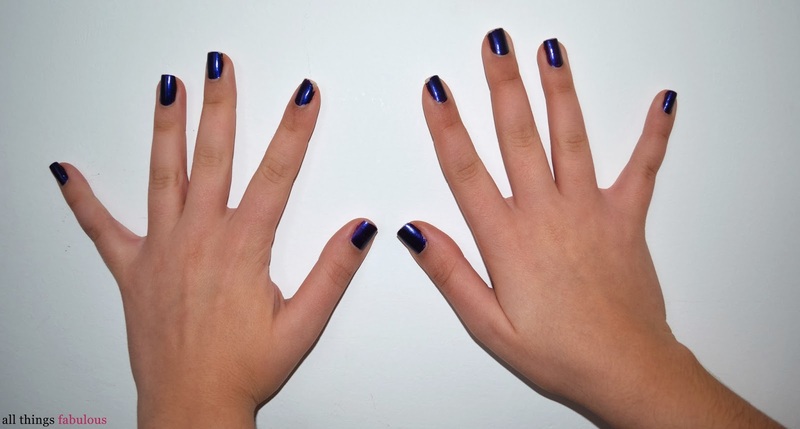 Upon application, the nail polish dries relevantly quickly and is easy to apply. I left this product on for around a week. With regards to chipping, I noticed the first chipping after around 3 days, however, after a week, as you can see from the above picture, the nail polish chipped slightly on some fingers but remained in tact on others. All in all, I absolutely loved this nail polish and is probably one of my favourite blue/ purple hue! So today's post is a bit different than my usual posts since I don't usually do these types of posts ! For some reason, I am obsessing over feather details on clothes, be it jumpers, cardigans, skirts... mind you I still have to get my hands on something feathery!! I decided to pair up a feather skirt in two ways. A somewhat casual yet funky relaxed night out and a somewhat romantic yet sultry look for a night on the town or for a romantic date! The first look I went with is a pairing the feather skirt with an embellished cashmere sweater with added bling in the accessories! Diet Diaries- Update 18- A New Year! Let's Do This!! So as I sit here with my concrete legs after an hour and a half of running, yes I started running, you read correctly, more on that later... I realised I haven't updated you on my recent developments regarding my diet! Being my first update after the festive season, I think I should fill you in on my festive eating habits. For one, I was nearly starving myself before the festive season, reason being is that I did not have a lot of chance to eat and my appetite was slowly decreasing due to personal reasons. However, I did make up for it come the festivities. That being said, it doesn't mean I stuffed my face in with anything and everything. I realised that my body "spoke" to me on several occasions were I would have eaten enough, no not too much, enough... were I was neither full and neither deprived but just right! Whilst others around me were complaining that they had too much to eat and feeling bloated, I was sitting there with no constant festive season tummy ache! Since I started this diet, the only thing I never ate or just ate a small bite was Pizza. On New Year's Eve I decided to take a whole pizza, I figured I do deserve it for being so good since March. Little did I know that my body would end up rejecting it and I was about to collapse in the middle of a crowd during the count down! So much for treating myself! A sort of struggle which I faced is when I was re-organising my wardrobe since I realised that I had NOTHING to wear this festive season. All my nice winter clothes are huge on me, so much so that one particular dress which I LOVED looks like a huge garbage bag on me. I know I should be happy about this but I was really proud of the wardrobe I was building and now I have to buy more clothes and I'm not really in the position to do so. 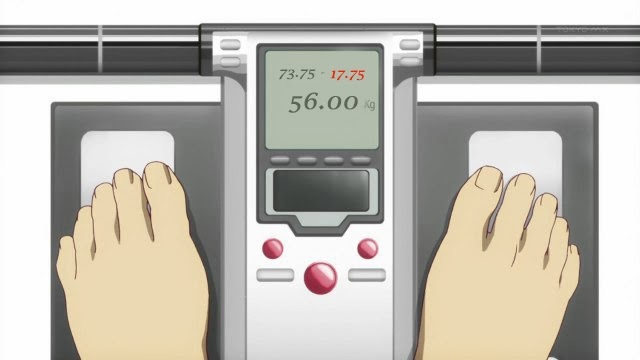 On a more positive note, during this diet, I have never really exercised, so earlier this week, my boyfriend asked me to join him in his running session since he trains to run marathons. At first, I honestly didn't want to go but I said, why not, it's 2014, it's about time to try something new. So I went and ran at my own pace and was very proud of myself for managing to run as much as I did! Back at school, running was something I struggled with so this was a huge achievement! I think the fact that I left this long to start exercising or running in this case was a bit of a plus since I felt lighter and more empowered! Any whos... enough about the festivities and updates... This weigh-in, my mum joined me since I managed to convince her to start the diet with me! My mum is currently going through some life changes which I won't tell you what it is exactly here since she will probably kill me, but I think you all understood! 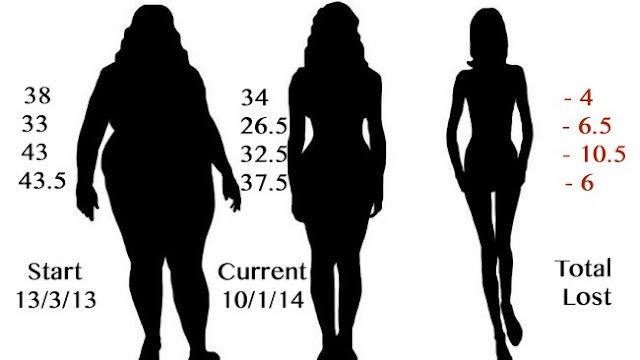 Unfortunately this does affect her weight and during the past few months her weight shot up drastically! One thing I told my mum and I have repeated here over and over during the course of these past few months is that first and foremost this is a lifestyle change, not a diet! It makes a huge difference when you refer to it differently! Secondly, you have to do everything at your own pace and remember that it is not a race and thirdly eat, eat, eat. It won't do you any good to starve yourself! So, this leaves us to my 19th update! Let's see how much weight I actually lost! So I'm one kilo away from my target, wahey!! I actually lost weight during the holiday season which was a plus so yay! To be honest, I was kind of disappointed since I did want to start the new year with my target weight but hey, a little challenge never did any harm to anyone ;-) So I decided to get back on track, even for the sake of my mum, to show her some support! I would love to know if you did some weight related resolutions and if you are sticking to them or if you are finding any struggles! Today's post is a bit different than my usual posts! Earlier last week, I managed to get my hands on Philip Kingsley products, tailored for my hair needs!! Apart from this blog post, I have done a video which corresponds to this blog post, check out the video below! 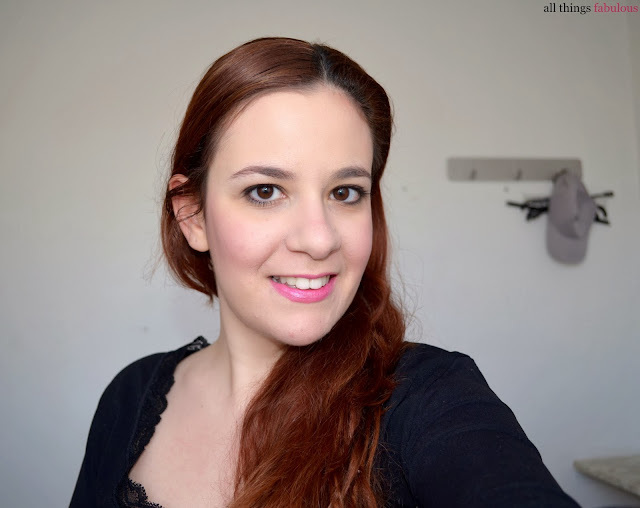 Just to take you through this post, I wanted to post an initial reaction post and then post a detailed review when I use the products for a longer time. As a brand, Philip Kingsley focuses on the Trichological needs of one's hair. Trichology as in the study of the scalp! Before I decided which products to use, Philip Kingsely's Maltese Brand Manager sat down with me and we went through what I wanted to tackle. As you can see from my oh so glamourous picture above, my hair is coloured, fine and wavy. Apart from that, I have dandruff problems! Philip Kingsley's Hair Hero the Elasticizer to give some oomph to my dull hair whilst protecting my colour! I purchased the Take Comfort Jet Set travel set which include the Flaky/ Itchy Scalp Shampoo paired up with the Flaky/ Itchy Scalp Toner to kill those nasty flakes and the Moisture Balancing Conditioner which gives back some life to my dull hair! The reason I bought the 75 ml products is so I could test out these products before buying larger size products since my hair has a mind of its own when it comes to certain products. Just to give you an idea of the cost of these products, the Elasticizer (75ml) retails for around 20 euro whilst the Jet Set retails for around 25 euro. 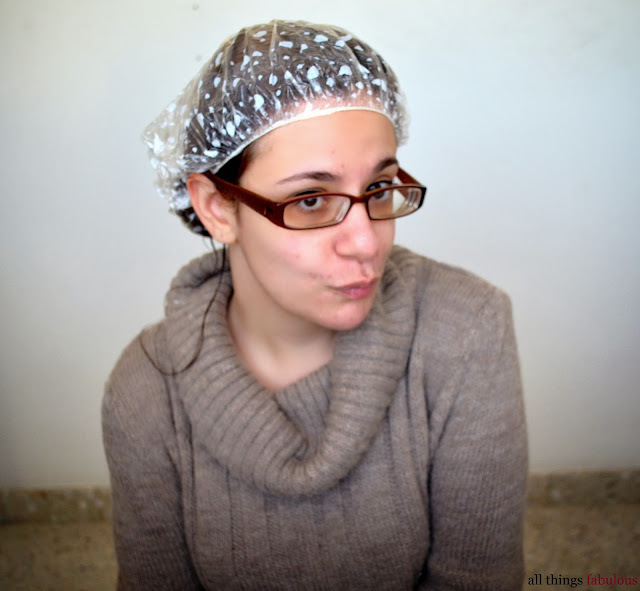 The first product I tried out was the Elasticizer which is a pre-shampoo treatment which you apply from the mid to the end of the hair and let it sit for 20 minutes in a shower cap. I also put a towel around my head since the product works better when it is kept warm. Instantly, my ends looked much better after I rinsed the Elasticizer out. I then applied the shampoo and conditioner and finished off with the toner. 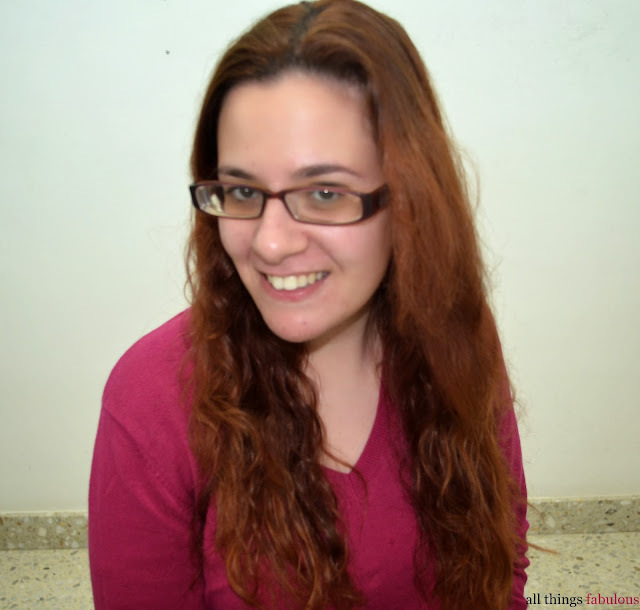 After a few hours, my hair was already much smoother and softer as you can see in the below image! I decided to take pictures of myself up to the day I re-washed my hair just to see how my hair "behaves" compared to the day I first washed my hair with the products! My first impressions of these products was very positive. Infact, I realised that my hair colour looked brighter and just about the same as it did the day I left the hair salon with this colour! Compared to the first day, my hair looks smoother healthier and softer than it did before I washed it. All in all, I really liked these products, however, I will test out these products for a longer period in order to give a fairer review! Should you wish to purchase these products and live in Malta, you may purchase these products from Village Gossip in Mosta. Stay tuned for a longer review!